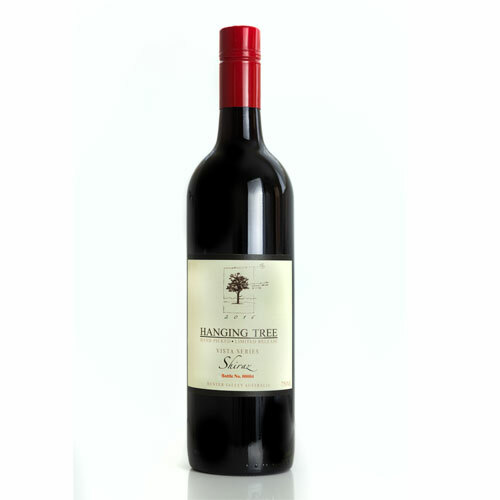 This wine drinks exactly in that way; it has a full flavour with a slight tannic finish, which is an ideal style for accompanying varieties of meat dish. 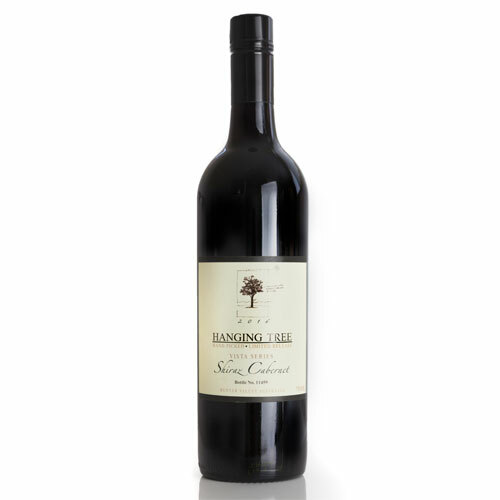 This wine was made from Black Shiraz and Cabernet grapes grown in the Hunter Valley, NSW, Australia. 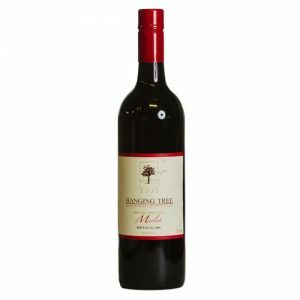 This region produces great black Shiraz wine and sometimes Cabernet is added to the Shiraz in a small quantity to give it a more significant tannin tone. 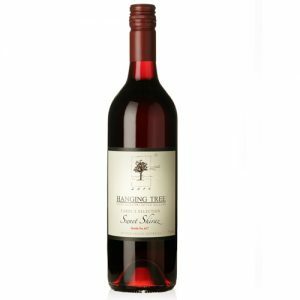 This wine drinks exactly in that way; it has a full flavour with a slight tannic finish, which is an ideal style for accompanying varieties of meat dish. The wine was vintaged during the 2016 season and will be ready to consume from early 2017 through for another 4 or 5 years before it fully reaches its peak. The dishes that will perfectly match with this wine are roast duck, curry dishes and pork.